It is increasingly evident that the American people are becoming disenchanted with our political system and politics in general. I’ve heard from many people who are equally disappointed with both of the major parties yet recognize that third party candidates accomplish nothing more than remove votes from one of the two major monopolies… I mean parties. 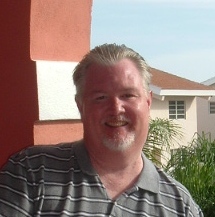 There seems to be more concern for the the party than for the good of the American people. There also seems to be greater effort among politicians in maintaining a “job” than achieving progress in the governing process. Each party and the candidates therein appear to do little more than disparage opponents with acerbic rhetoric, half-truths and out right lies. What concerns me the most is that the parties and candidates and delegates seem to be mired in a culture of mean-spirited hostility and are either unable or unwilling to make drastic changes to a system that is honest, respectful and bi-partisan. They drank either red Kool-Aid or blue-Kool-Aid and they are thus inextricably fused to their party platforms. I was inspired to write this post because in one day, two different people voiced there independent frustrations on Facebook both saying essentially the same thing, we are tired of childish rants and raves by idiotic politicians who only do what serves and suits them with no respect for the needs, feelings or opinions of others. Cars were created to transport people or cargo from one place to another. When misused they can be dangerous. Alcoholic beverages exist to augment or accent a culinary experience. When misused it can be disastrous. Guns were created to destroy a target. Whether that target is a piece of paper, a block of wood, a metal sign, a deer or a human being, guns launch projectiles with the sole purpose of causing destruction. The design of the first firearm was intended to provide superiority over the hand held weapons being used at that time. With that said, the use of weapons by responsible, law-abiding citizens for recreation is relatively harmless. But even in recreation the objective is to destroy something even if it is a harmless clay pigeon. 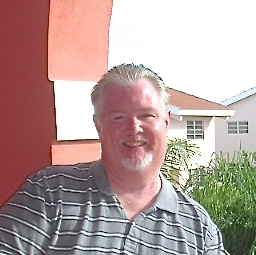 The notion that guns are no more dangerous than cars, alcohol or knives, in my mind does not stand up. The argument that countries with strict gun control laws see an increase in knife attacks, as a reason to dismiss gun control is so ridiculous that it is laughable. Not that it isn’t true, no doubt it is but it is no stretch to consider that a significant number of those knife attacks would have been shootings had there been more access to guns. After the recent shooting of students at Umpqua Community College one advocate suggested arming all students. That is nothing more than a massacre waiting to happen. If faced by someone standing 25 yards away intent on doing me bodily harm I would prefer he had a knife rather than a gun. I would also like for gun rights advocates to acknowledge that the initial intent of the Second Amendment was to equip a “well regulated militia” for the purpose of community security particularly in the absence of any organized law enforcement. It also took into account the fact that a nation’s own government could be a malevolent enemy as was and in some cases still is the case with tyrannical monarchs and / or dictators. Our founding fathers were unusually visionary but I wonder if they could have foreseen automatic assault rifles. The Gatling gun was still 70 years away from being invented. I don’t begrudge responsible citizens exercising their constitutional right to bear arms but the rationalization that guns are not any more dangerous than many common household items is ridiculous and potentially reckless. I love Seattle! Few cities have the character and unique charm of the Emerald City. Some might even describe our fair city as quirky. Where else can one find a giant cement troll “hiding” under a bridge? I know of no other city in America that displays a 20-foot statue of Lenin; not John Lennon, Vladimir Lenin! 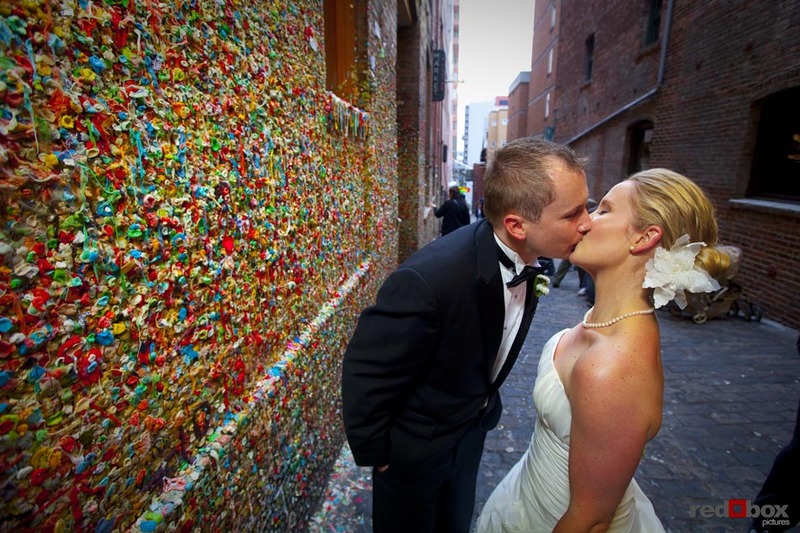 One of the quirkiest features in Seattle has to be the Market Theater Gum Wall known locally as simply the Gum Wall. Located Post Alley just a few steps south of the iconic Pike Place Public Market the Gum Wall is exactly what one would imagine. Standing fifteen feet high it stretches 50 yards and is an artist’s canvas where patrons of the nearby Unexpected Productions Theater began sticking their chewed gum around 1993. The tradition stuck. Public Market officials named the wall a tourist attraction in 1999. In 2009, the Gum Wall earned the distinction of being named one of the world’s “five germiest tourist attractions” second only to Ireland’s Blarney Stone. 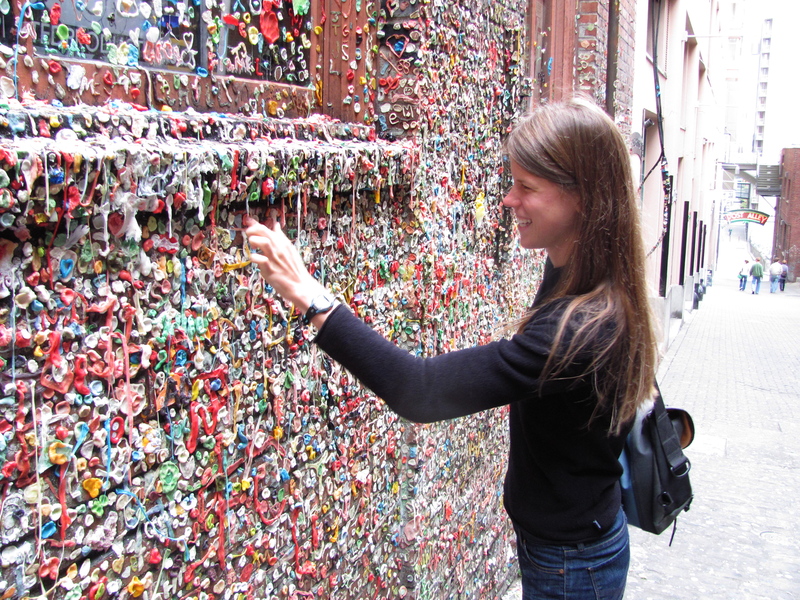 Some people consider the Gum Wall disgusting and unhygienic. Others find it quaint and endearing. Then there are those of us who say “all of the above”. 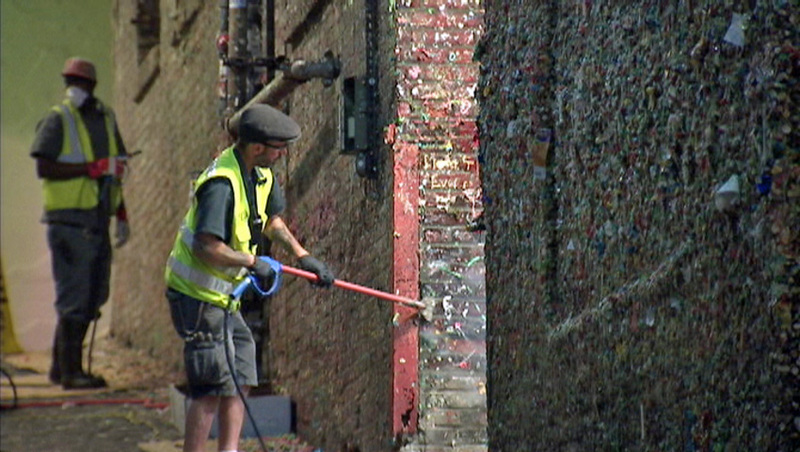 When I initially heard that the Gum Wall was going to be pressure washed on November 3 of this year for it’s first ever cleaning I was mildly disappointed but was then relieved when it was revealed that the cleaning was not the end of the Wall and that once it is clean the tradition will begin again. People are a lot like the Gum Wall. We are at once unhygienic and disgusting as well as quirky, unique and endearing. Fortunately, God sees us as the latter. Some see us as one or the other and others label us “all of the above”. Every so often, whether physically or spiritually, we can all use a good cleansing affording us a fresh start and return to our life experience anew.